This is an open meeting to discuss our collaboration withDefra to realise the potential for their open data. Defra work hard to collate a lot of data (over 13,000 datasets) and have been publishing some of it openly but they are keen to hear from people about their datasets. What data is already available, and what is already being used? What does it power – services, products, change, stories? Is the data any good? Examples of success or failure? What data would you like to see released? Who else needs to be involved? How do we need to collaborate? Discussions from this meeting will go on to shape two further events – a 2-day ‘hackathon’ style event in Februaryaddressing air quality (held in Leeds), and a 1-day innovation workshop in March (also held in Leeds). This open meeting is designed to start asking questions, get people engaged, and put things in motion. You don’t need any prior knowledge in data, digital, tech, etc, just an interest in what Defra do and what they could potentially do in the future. If you’re a data scientist, a technologist, a maker, a crafter, a story-teller, an activist, an analyst, or just an interested party, you’ll be more than welcome. 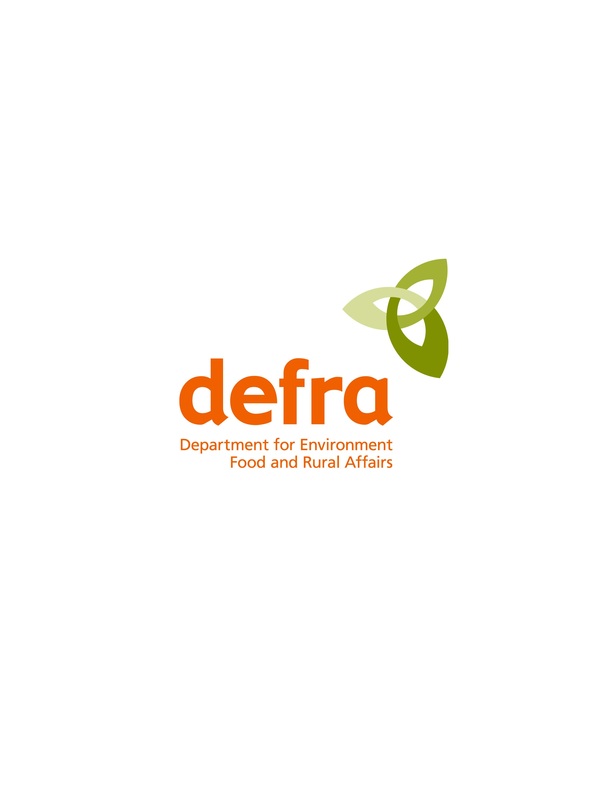 Defra already have some impressive datasets about flooding, water, air quality, and agriculture, and now is the time to find out more and ask for more.